About Steel City Kitchens: Every kitchen manufactured and fitted by us is made specially for you. We are proud to provide a tailored service from the start and believe that no two kitchens are alike. Our team specialise in designing bespoke kitchens that work for you, your lifestyle and your home. 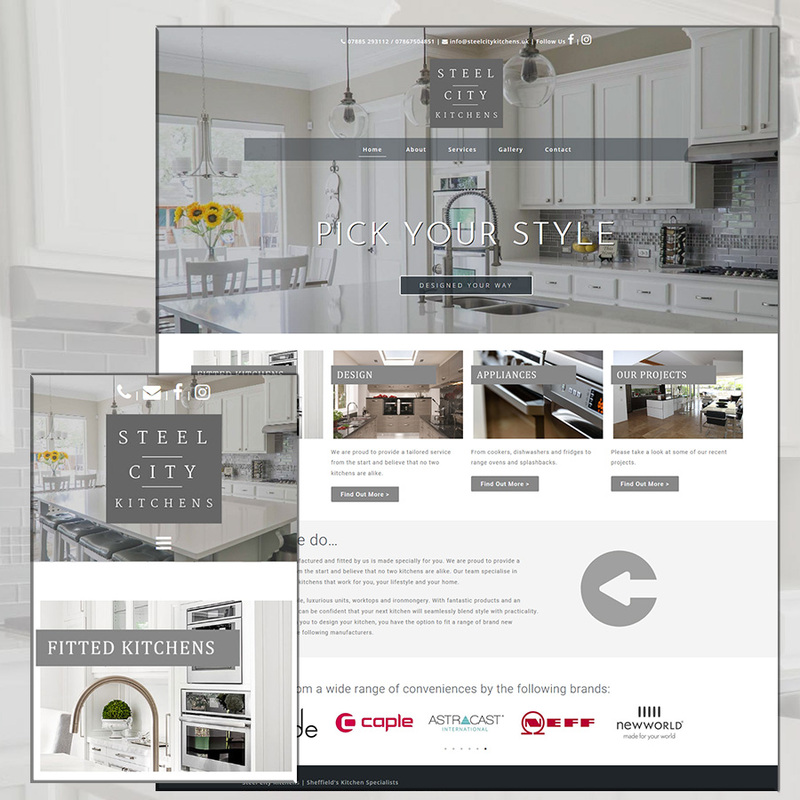 Objectives: Steel City Kitchens were working on a site already but were having trouble with the speed of the project. We at RD&M built and populated the site in a 2 week period using our FastTrack Service. 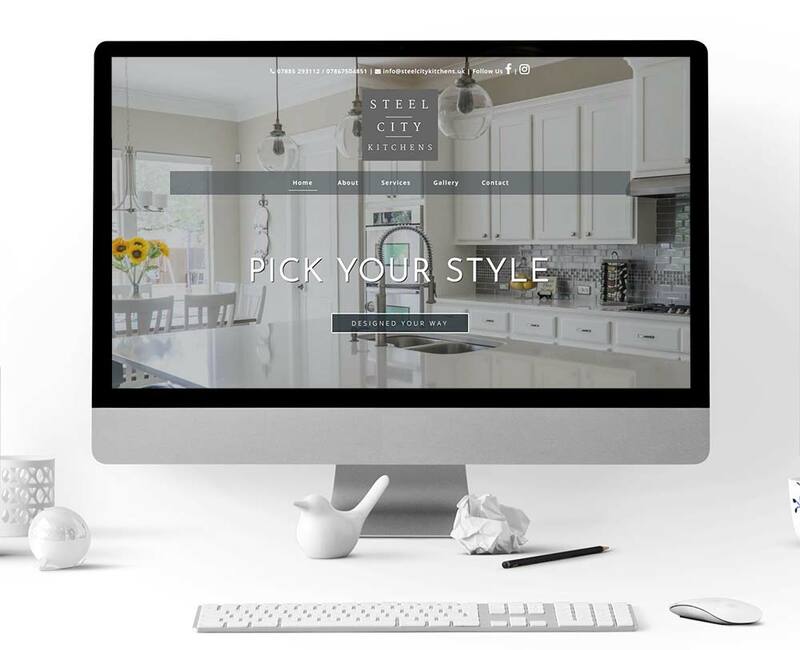 The site is slick and professional, highlighting the expert kitchen fitters range and skillset. A great project!